Hi -- I've gotten some questions about the PSU requirements on WTPA2 so here's the blurb. And yep, I should update the manual. This is more or less a "generic" 9v wall wart. 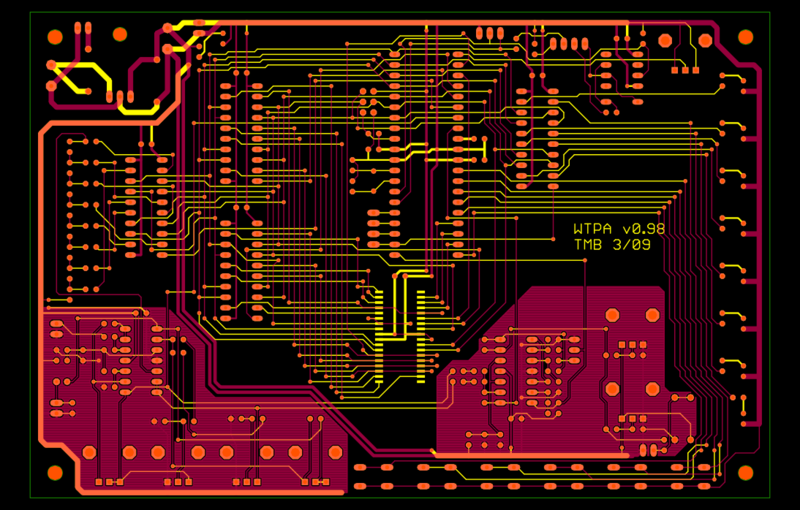 Digikey has a over a hundred that would work and I've got a radio shack adapter on my desk too that I use. Some units are noisier than others, I know. My quietest one is this, but it's still not perfect. Basically WTPA2 doesn't care that much and you won't break it by plugging in the wrong thing.